It's that time again. 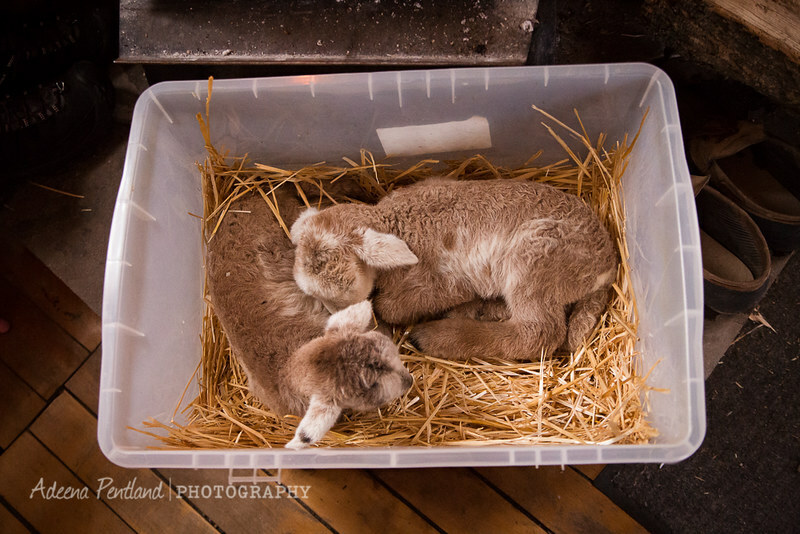 New lambs in the barn. And these two little guys were rejected by their mother. So, in by the woodstove they came.